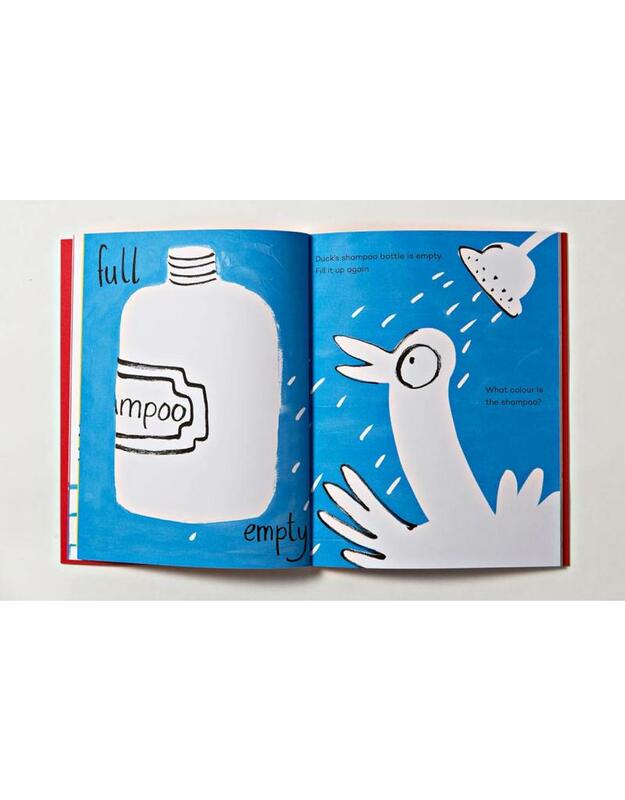 Bear, Duck and Rabbit lead the reader through a topsy-turvy world of opposites and differences, inviting young artists everywhere to pick up pencils, crayons or paints and let their imaginations soar. 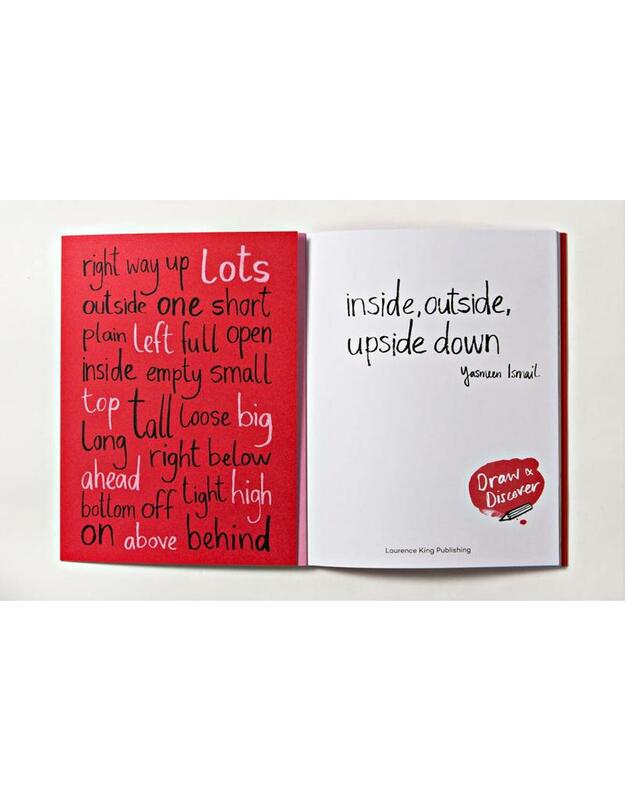 An entertain-your-brain activity book that's creative, clever and fun - from every angle! 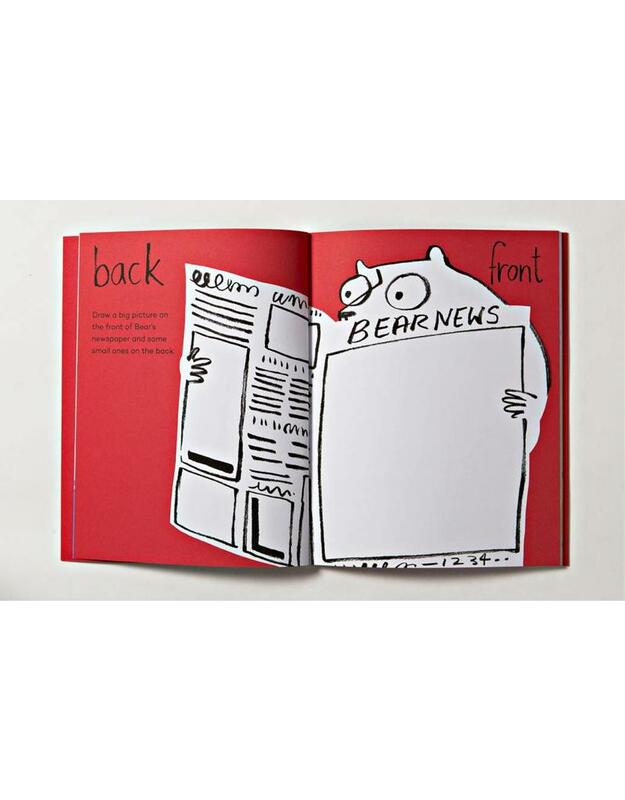 Bear, Duck and Rabbit lead the reader through a topsy-turvy world of opposites and differences, inviting young artists everywhere to pick up pencils, crayons or paints and let their imaginations soar. 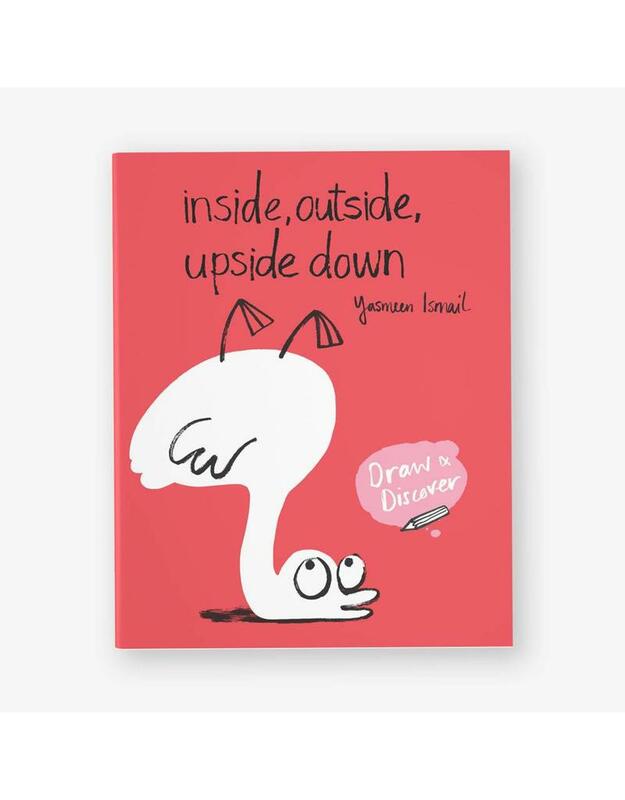 Yasmeen Ismail is an award-winning author, illustrator and animator. After graduating from art school she ran a successful animation company before moving on to write and illustrate picture books. She was born in Ireland and is now based in Bristol, where she lives with her husband, son and her cat, Betty.